Our experienced repair plumbers are ready for your next project, big or small. If you prefer to talk in person about your plumbing project, please visit our office. "Superb job! As always! We love you Bob and family and crew! Thanks again for your expeditious response and care!" "As always the plumbers at Vista Plumbing are great. I can always count on Vista Plumbing to be there when I need them. We will be customers for life. Keep up the good work." "My home is no stranger to pin-hole leaks (this is the 4th one). 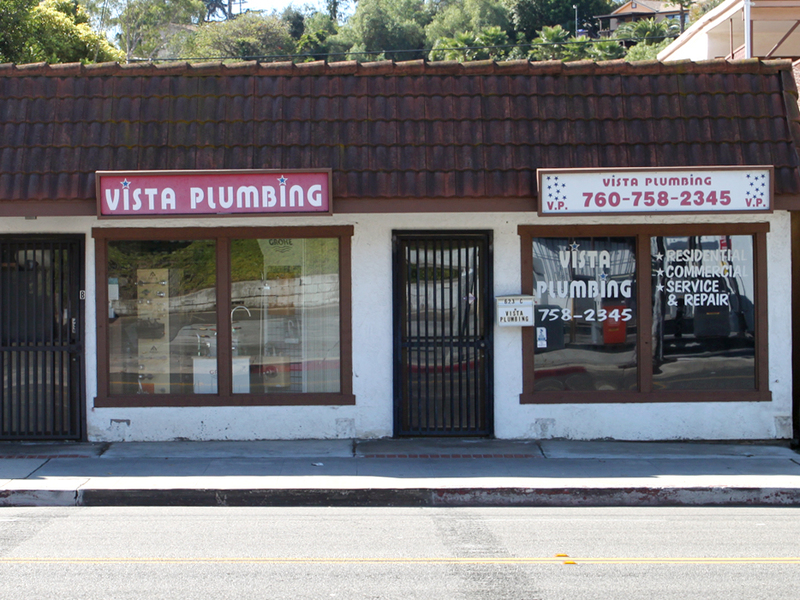 Vista Plumbing came out in less than an hour and was done in an hour for a reasonable price. Very fast, efficient and courteous. 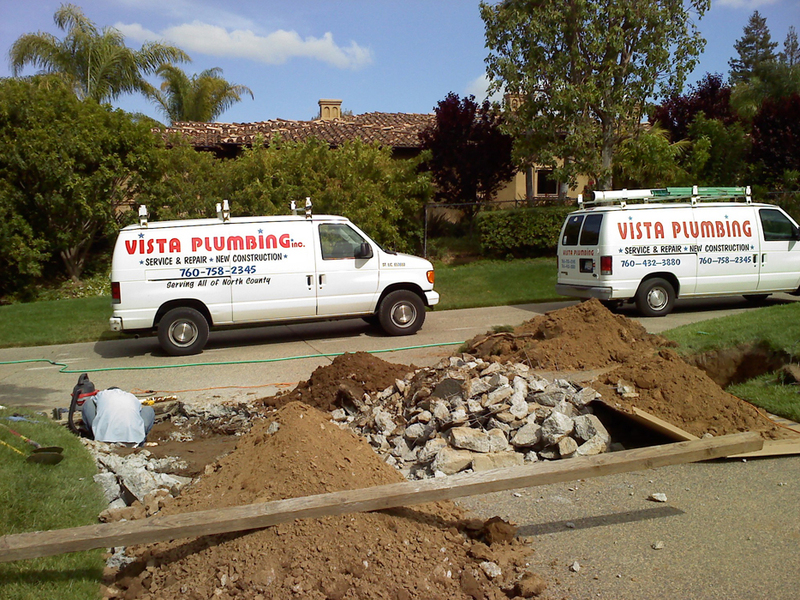 I will definitely use Vista Plumbing again." Special offers on water heater and garbage disposal installations. Ask about our special discounts for senior citizens. We accept Visa, Master Card, Discover, American Express, Cash or Checks.